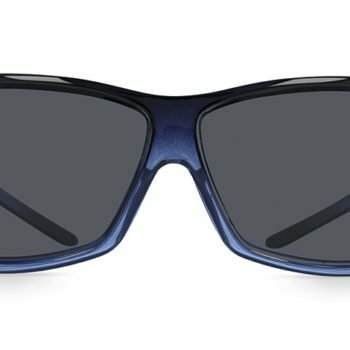 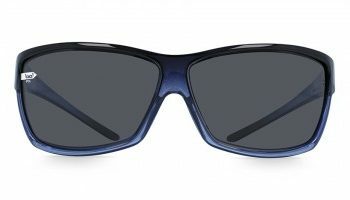 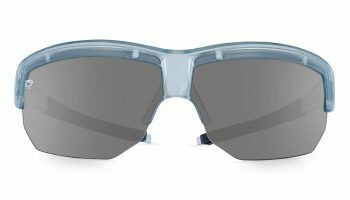 Our unbreakable POLARISED -lenses eliminate annoying, damaging reflections and mirroring effects, for example from water surfaces. 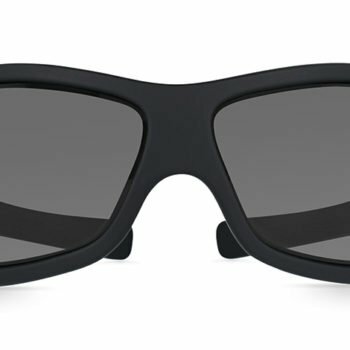 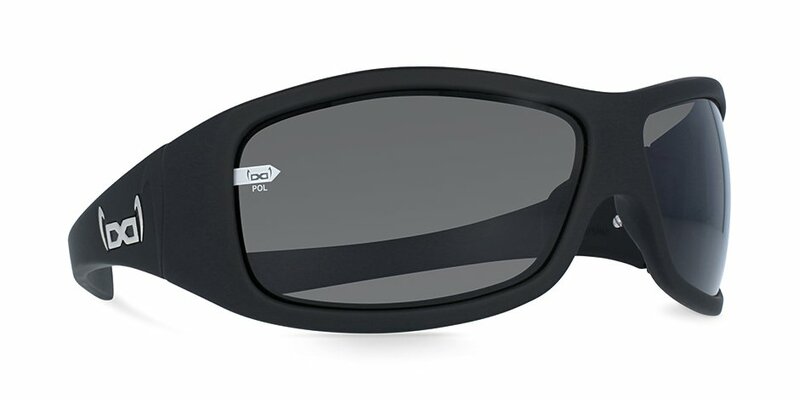 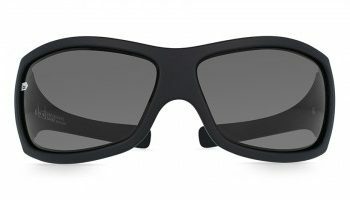 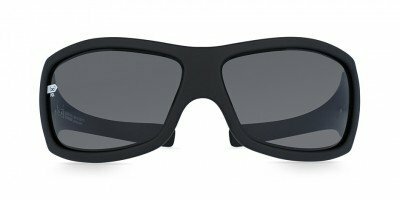 The black G3 black POLARISED have polarised anthracite lenses which set them apart from the G3 black – which are pretty perfect in their own right with their contrasting gloryfy lenses. 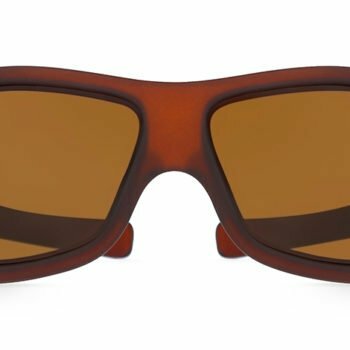 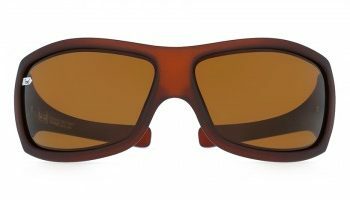 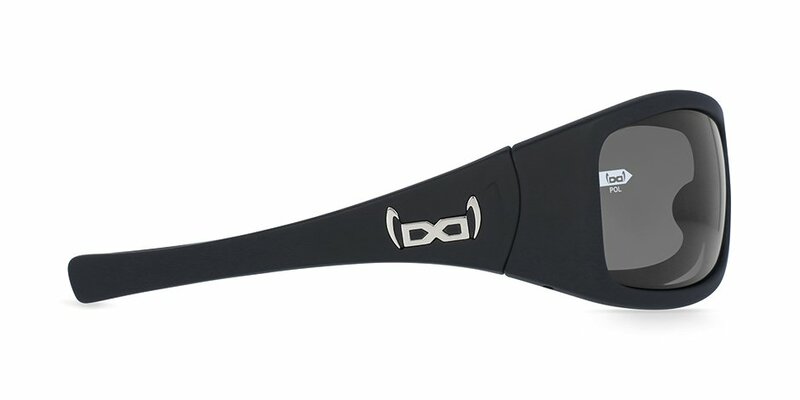 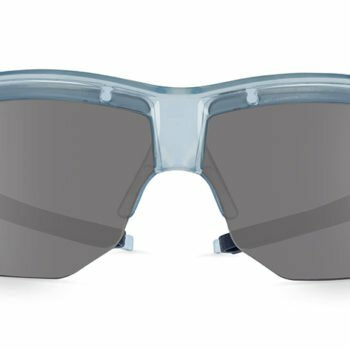 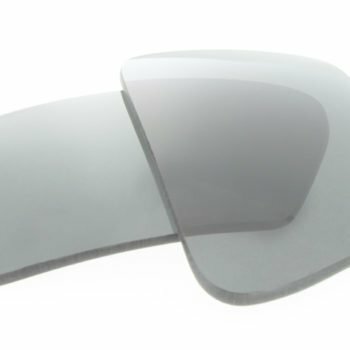 These unbreakable lenses guarantee 100% eye protection and best visibility even in the most difficult lighting conditions – whether you are on the water, in the mountains or on the road.